Here at Chess-Site.com, we explore the wide reaches of the world to find the absolute best chess clubs out there. For this review, we’d like to present an amazing opportunity for our chess-loving readers who live in or plan to visit Thailand. If you haven’t joined or stopped by the Bangkok Chess Club, my friends, you’re missing out! What makes it one of the best? Keep reading to find out! 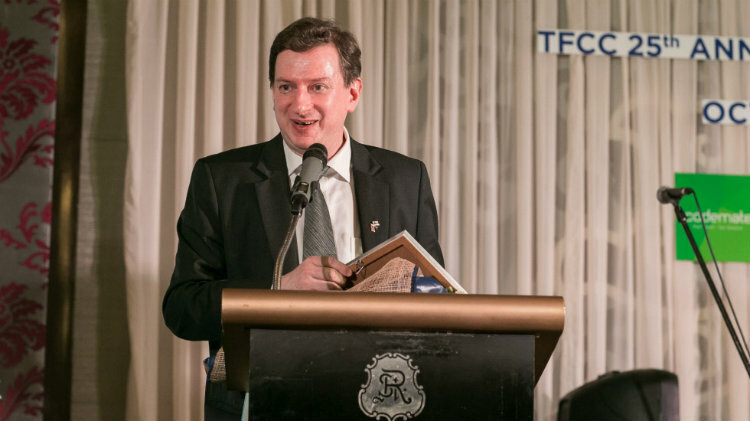 Ever since chess fanatic Kai Tuorila founded it, the Bangkok Chess Club has become a powerful presence in the international chess scene. As members of the Thailand Chess Association, the club is one of the best-known and most reputable in Thailand. 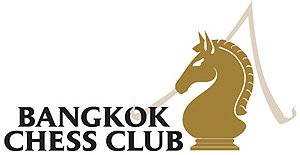 On its website, Bangkok Chess Club members can find rating lists for their club, as well as the Thailand Chess Association. Since people join chess clubs not only for the social aspects of the gatherings, but to improve their game against others, these lists give members an excellent touchstone to know where they stand and if they’re moving up in the ranks. The Bangkok Chess Club offers lists for FIDE ratings, National ratings, as well as Blitz ratings. One of the things we love about the Bangkok Chess Club website is that they feature downloads of club-related documents. A particularly cool touch is the inclusion of pdfs of their annual Bangkok Chess Club Open Tournament magazine, a beautifully-put together publication that includes photos, lists of event champions, and awesome features on various aspects of each event (coverage of the Philippines Disabled Team or an overview of all the countries taking part in the tournament, for example). You can also download posters for the various Bangkok Chess Club Opens. While casual meetings for chess are nice, chess clubs become known and respected through hosting and getting involved in tournaments and events. Over the years, the Bangkok Chess Club has hosted some of the largest and most well-attended tournaments in Thailand. Here are some of the events you’ll find going on at the Bangkok Chess Club. An annual chess tournament that takes place at a beach resort? Where do we sign up? Every year, the Bangkok Chess Club open attracts players from all skill levels and all corners of the globe. Typically held at the Regent Resort Cha-am, the Bangkok Chess Club open hosts players from all over the world, frequently drawing participation from as many as 50 different countries. We expect this event, billed by participants as a chance to play chess on the beach, to grow even larger in the years to come. Every year, Bangkok Chess Club members use this event as an opportunity to warm up their brains before the Bangkok Chess Club Open. Held at the Assumption Association, it’s a 9-round Swiss-style tournament that’s open to all players and students. The annual Bangkok Chess Club Championship gives club members the ultimate chance to test their mettle against one another. Winners get their entry fee returned to them and receive free entry to the Bangkok Chess Club Open. If you’re interested in stopping by and checking out the club, everyone is welcome to join in on their Friday evening meetings. 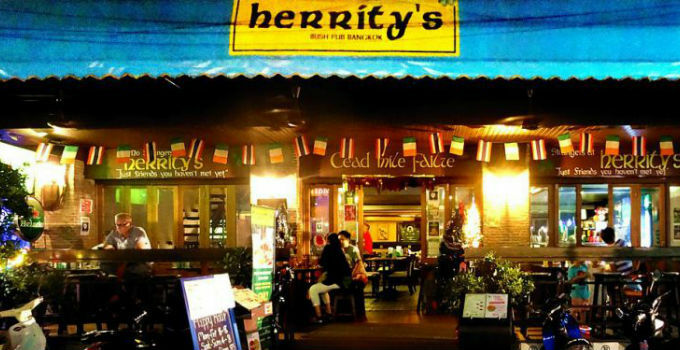 You’ll find members beginning to gather around 7 p.m. at Herrity’s Irish Pub in Sukhumvit Soi 33/1. The blitz tournaments begin at around 8 p.m. and on any given Friday, you’ll find up to 200 players from masters to newbies competing, practicing, and learning tips and strategies from seasoned pros. It’s an excellent way to while away the hours with great food and great friends who love chess just as much as you do. For those who are visiting from out of town (or out of the country), Herrity’s also offers guest rooms so you can stay the night after you play! If you’ve dropped by and enjoyed yourself at the Bangkok Chess Club (and we think you will), the next step is to become a member. 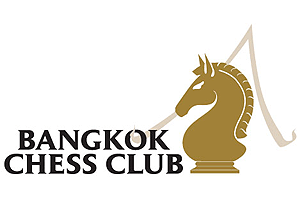 The benefits of membership are free entry at the chess club, a discounted entry to the amazing Bangkok Chess Club Open, as well as a Bangkok Chess Club membership card. If you join at the Benefactor level, you’ll receive free entry to the Bangkok Open Chess Championships and a guaranteed place at every Grandmaster simul hosted by the club. Membership fees cost less if you’re a resident of Thailand, starting at 500 Baht for a Junior membership, 1,000 Baht for an Adult membership, and 5,000 Baht to join as a Benefactor. If you live outside of Thailand, you may purchase an Adult membership for 2,000 Baht or a Benefactor membership for 5,000 Baht . All resident Adult and Junior members are asked to join in person at the club, while there is a signup form available on the website for international and Benefactor memberships. One thing the Bangkok Chess Club makes clear is that everyone is welcome to drop by and see what the club is all about – whether you’re a chess master, a total chess newbie, a Thailand resident, or someone who is simply hanging out while on vacation. We’re glad that an active and diverse chess club is yet another item we can add to the list of amazing things that Bangkok has to offer.